Discovery Bay Resolution Tower: Located across the street from beach and the Ala Wai small boat harbor at 1778 Ala Moana Blvd., Honolulu HI 96815. 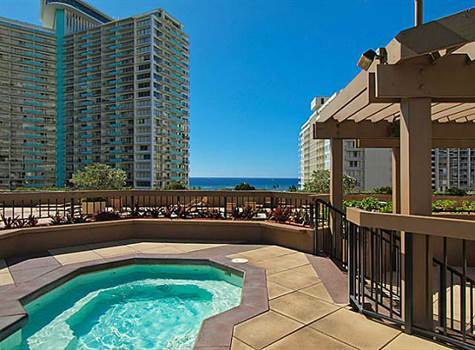 We are located about two city blocks from the Ala Moana Shopping Center and park. Maid and cleaning service available.